Cover with picture of the original styrofoam cast of Santa Claus. 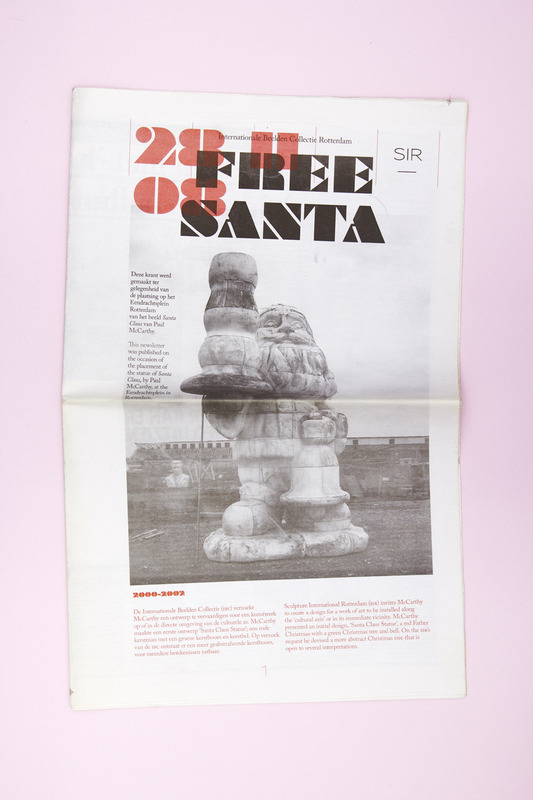 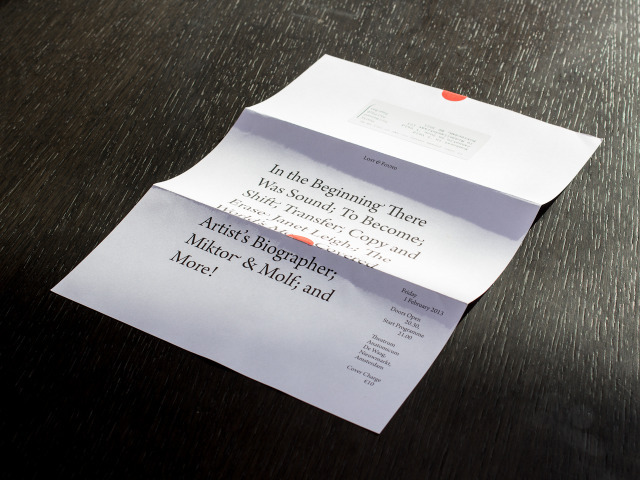 Free Santa, a newspaper-clippings newspaper for the festive release of Santa Claus a.k.a. 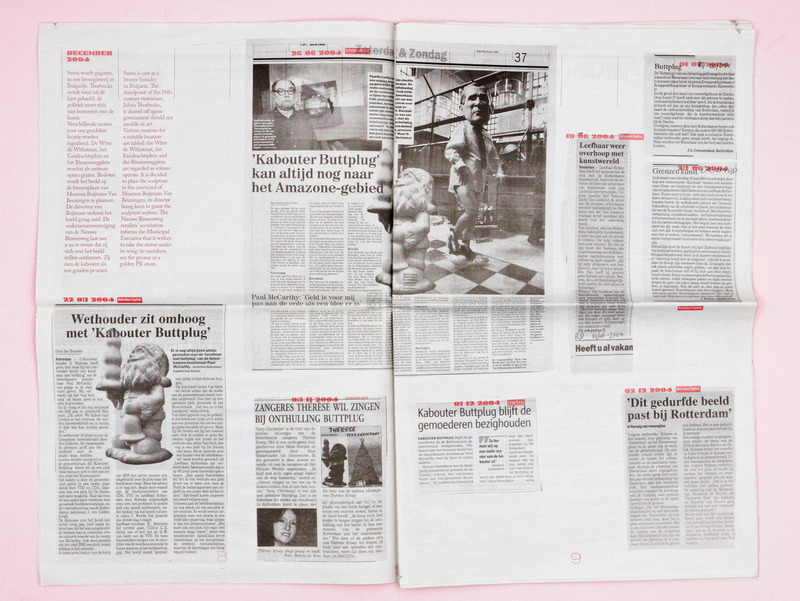 Kabouter Buttplug onto the streets of Rotterdam. 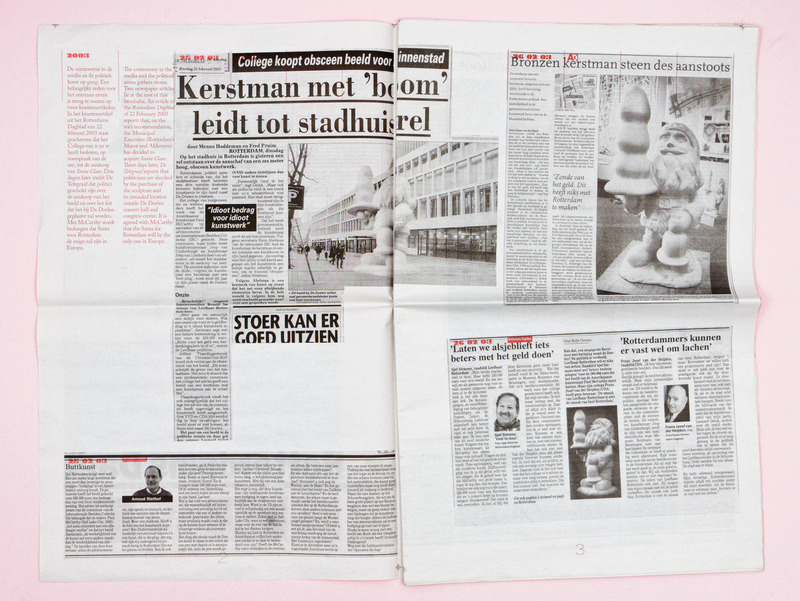 A selection from the Sculpture International Rotterdam clipping archive shows the changing public opinion about Santa Claus.